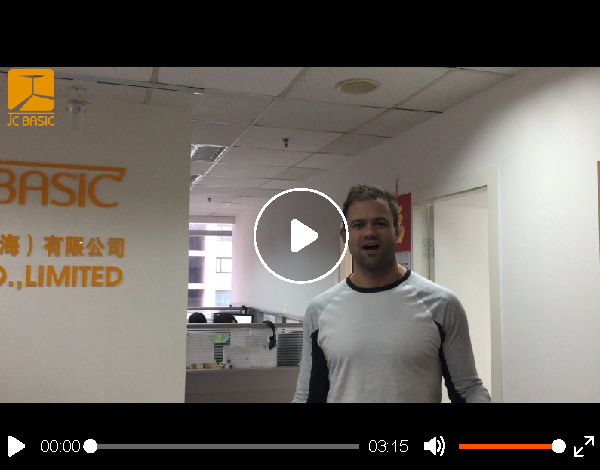 Why you choose JCbasic ? 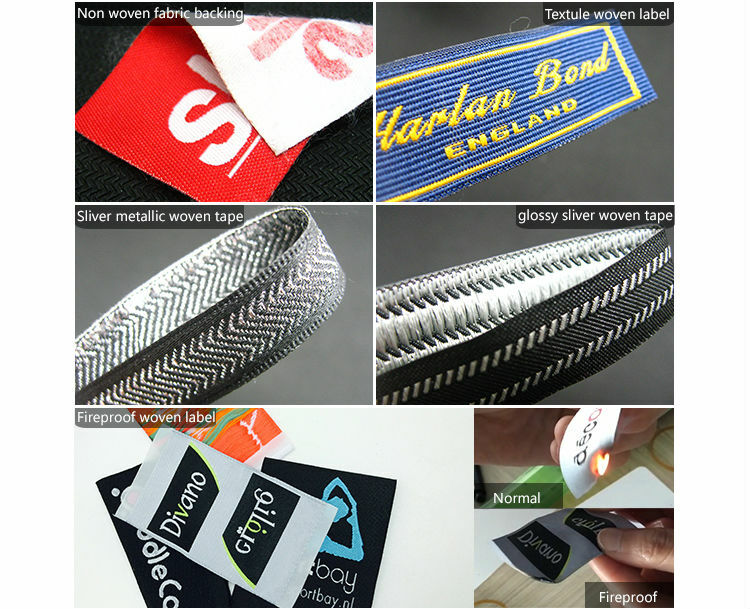 All order are backed by our 100% satisfaction guarantee. We stand by everything we sell, 100%. So if you’re not satisfied with your order for any reason, neither are we. We’ll make it right – from redo your order to refunding you in full. We’ll even cover shipping. Simple as that. we’ll work with you to find a solution that you’ll be happy with, whether that means reprinting your order at no additional cost or crediting your account so you can place a new order. If you ever have an issue with your order, it's our goal to resolve it to best meet your needs. So if a redo or account credit doesn’t solve your problem, we’ll refund your money 100%. Backing sewing on, iron on, sticking on etc. Fold Straight cut, endfold, centerfold, bookcover fold, Manhattan fold, miter fold, loop fold etc. 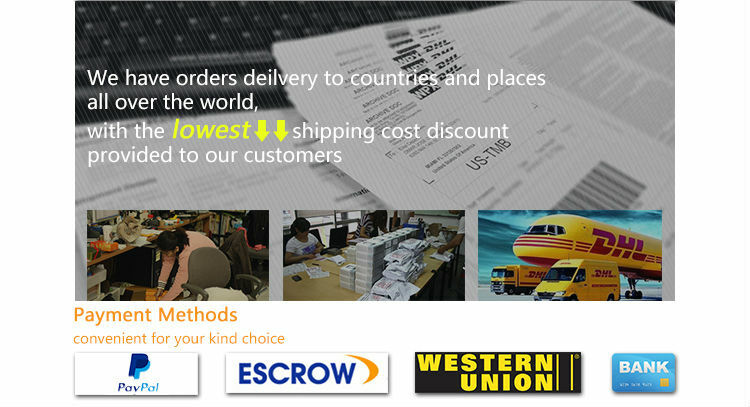 Shipping time 1-6 days by DHL, Fedex, TNT etc. Paypal ,Trade Assurance, credit card, Western Union Etc. We accept 50 percent down before we send the products. Email your artwork (ai, eps, jpeg, png or pdf) with minimum 300 dpi resolution for good clarity. my designer free mock up digital proof for you by email asap. 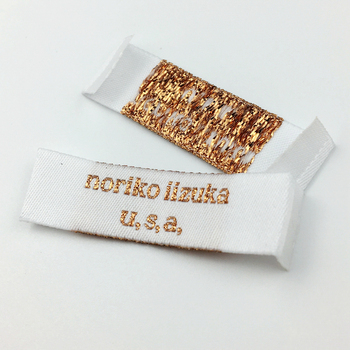 We could make other clothing labels. 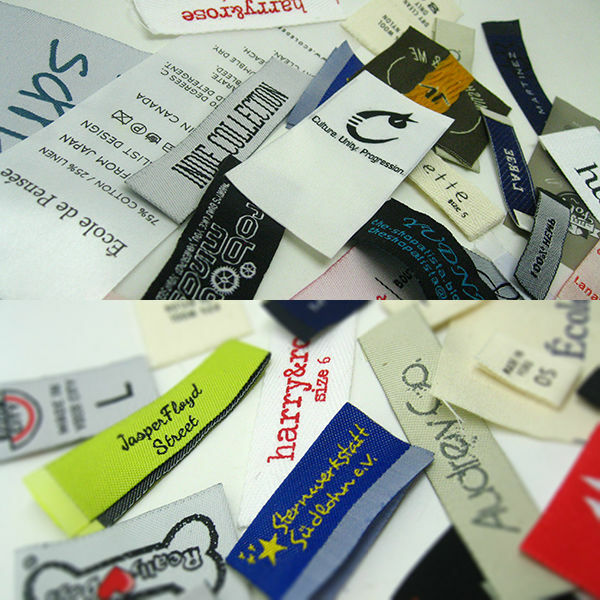 For example Cotton printing labels, Satin printing labels, Tpu clothing labels and other labels. 10+ years Experience Sales team of over 25 people and over 10 years of product experience and knowledge to handle all your companies needs. Our quality inspection team guarantees 98% pass rate. If you're not satisfied, we will grant a full refund or redo for you. Style: One-stop service. 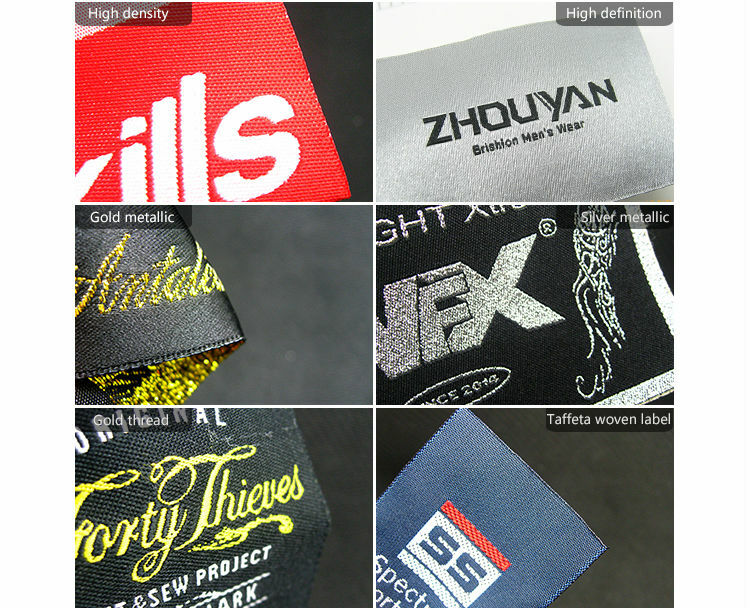 Garment accessories, promotional items, and various packaging products. If we don’t have what you are looking for, discuss it with our sales team. We will do our best to provide you with all your needs, even it if means bringing in a new product. 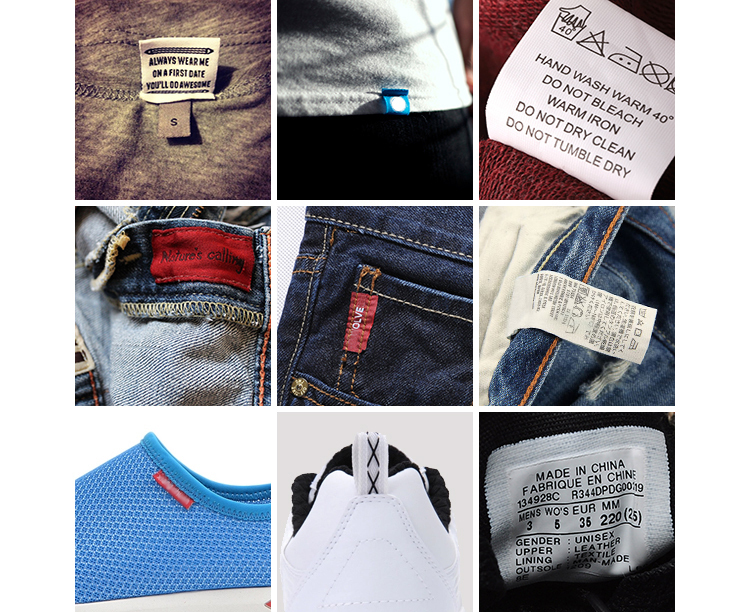 Many products have a production cycle of only 6 days. 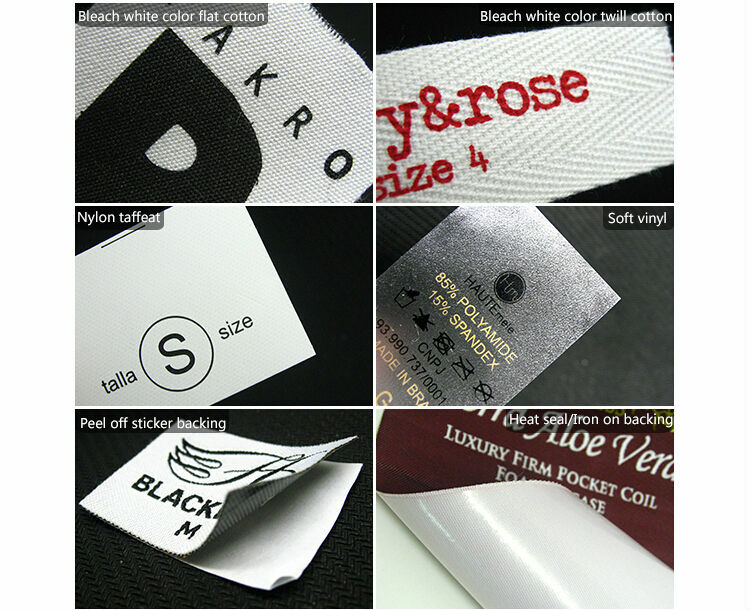 A minimum order can be as low as 1 piece, depending on the product. The fastest logistics speed can be as low as 1 day to the customer company and customer inquiries are responded to within a 6hr period. No Hidden Fees: JCBASIC WILL NOT charge you any hidden fees or additional service charges on your products price when you order from us. 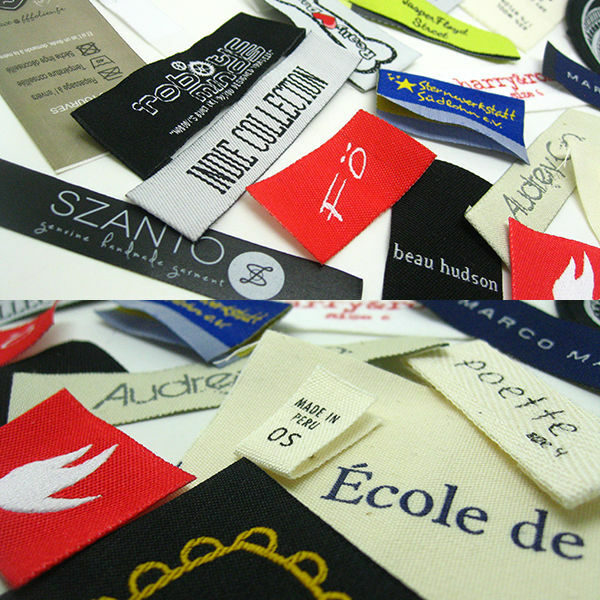 A professional design team can provide free digital proof and trademark design. 2D or 3D product design. Our customers are located all over the world and are familiar with the quality requirements of customers in various countries. 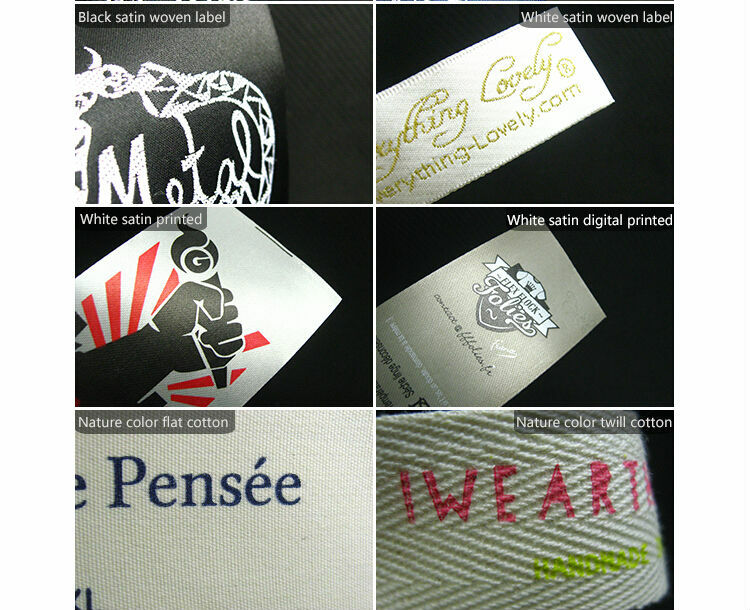 Under the premise of ensuring quality, the price is reasonable and very fair. One-stop shopping can save you a lot of logistics costs. If you have any disputes about our sales service and product quality, please contact our after-sales team. We will respond to your complaint and suggestions within 6 hours. Our office is located in Shanghai, the economic center of China. We are conveniently located and provide high quality products, excellent service, and free pick-up service. We welcome all customers to come face to face with our company. 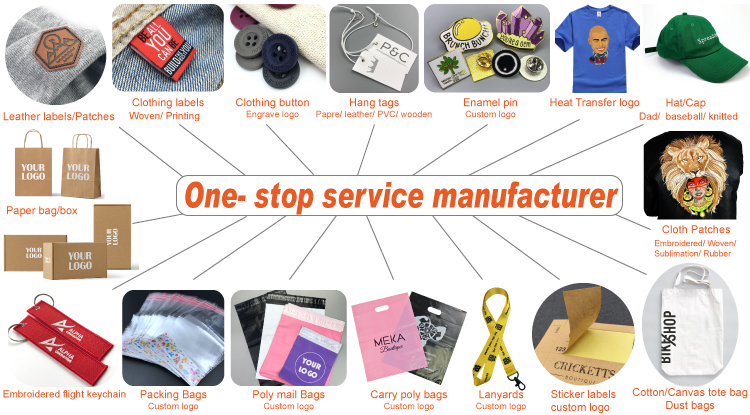 We are happy to share customer brand story with you.